Cumbria Stone Walling provides a range of stonemasonry services specifically designed for the restoration and repair of older buildings. All of my stonework is crafted using traditional methods and designed to compliment local vernacular styles and the individual character of your property. 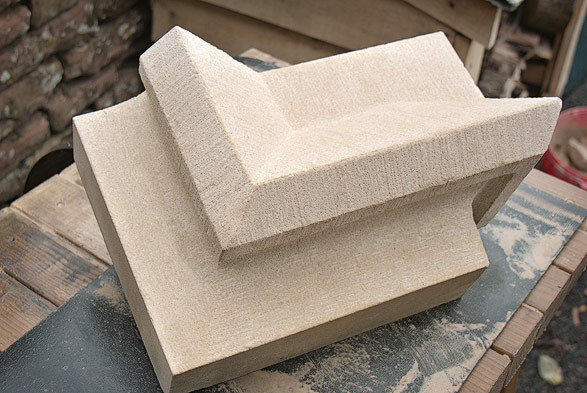 Modern stone saws and power tools make efficient work of shaping stone, but can result in a finish which appears lifeless when used in traditional buildings. At Cumbria Stone Walling, I believe that understanding the tools and techniques traditionally used in stonemasonry can significantly improve the appearance of new stone. Conservation area and listed building rules often set stringent restrictions on construction standards and sourcing and working new stone sympathetically can significantly help with the approvals process.